. Full function check of a standard USB port, integrated test.
. Function of high speed USB3.0 5 Gbps, 480 Mbps USB2.0 test, and provide VBUS output path. 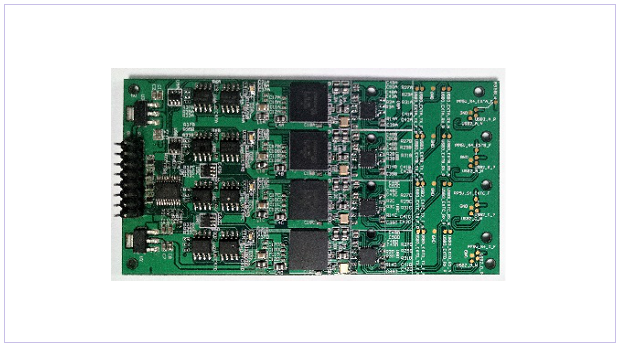 By connecting the VBUS and our SMU module, it can also cover the power port test. With this smart size module, you can easily test all the digital and power efficiency of a USB-A port.
. The main advantages are: USB-A full function analyzer / serial control /5 Gbps USB3.0, the existence of testing /480 Mbps USB2.0.